Kaluga was founded in the mid-14th century as a border fortress on the southwestern borders of the Grand Duchy of Moscow. It was first mentioned by its present name in 1371. 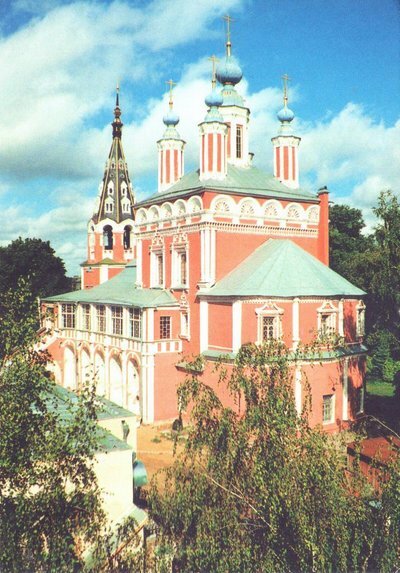 In the Middle Ages, Kaluga was a minor settlement owned by the Princes Vorotynsky. The ancestral home of these princes is located southwest from the modern city.